Smart Communications Inc. is deploying technology that is expected to deliver ultra fast internet capability. ?Ramping up our LTE-A deployment not only allows us to address the rapidly rising mobile data traffic among our customers, it also allows us to maximize the value of our investments in Long-Term Evolution (LTE), or the forerunner of LTE-A,? said Joachim Horn, chief technology and information advisor at PLDT and Smart. In a series of tests conducted recently in Marikina City using Samsung Galaxy S8 and S8+ smartphones, Smart?s LTE-A network consistently delivered speeds of over 300 Mbps in a single-user scenario, and over 200 Mbps in a multi-user, daytime set-up. 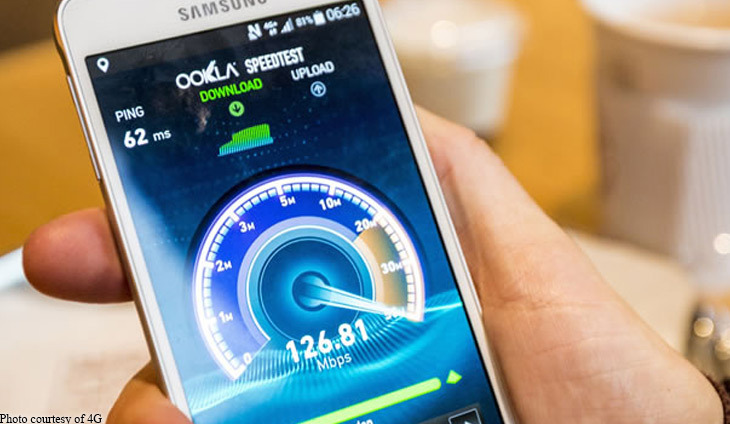 ?These real-world tests show that we have in place a network that?s capable of providing extremely high speeds at par with those delivered by operators in other countries,? Horn said. ?As more Filipinos acquire LTE-A capable devices, so will we benefit from significant improvements in the speeds and quality of internet in the Philippines,? he added. PLDT and Smart have committed to make high-speed internet available to over 90 percent of the country?s population by the end of next year. Under a three-year network transformation program, Smart has finished its LTE deployment in Metro Davao and Metro Cebu, in the island of Boracay, and in the province of Rizal. It is currently underway in Metro Manila and in key cities in other parts of the country.